Donald A. “Don” Lancaster, former Hermiston resident of Umatilla, OR, was born on July 27, 1929 in Daytona Beach, Florida. 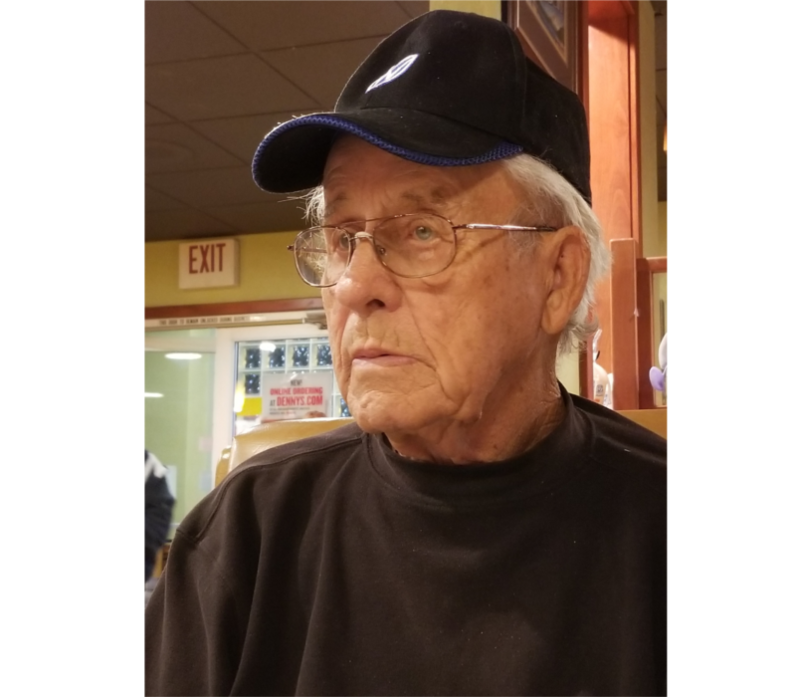 He died on February 4, 2019 in Hermiston, Oregon at the age of 89 years.